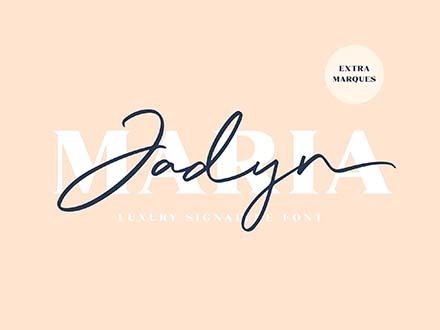 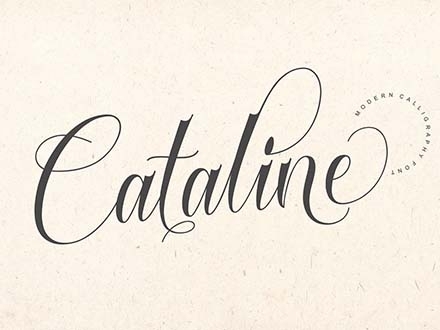 A Script font can either be formal or playful. 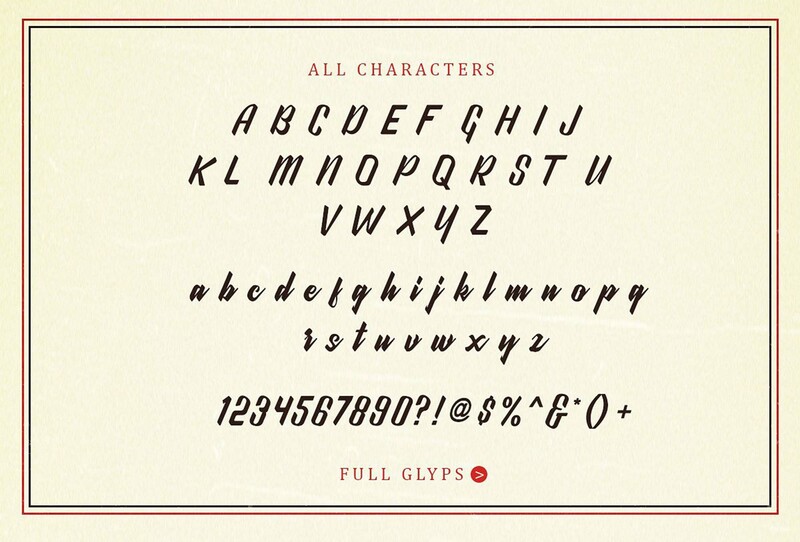 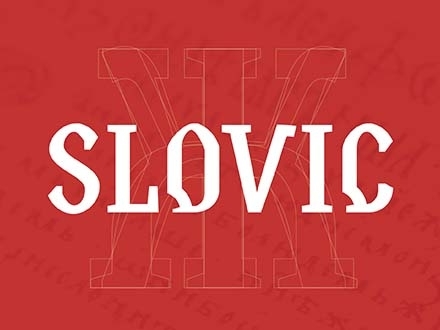 They are typefaces that look like they’ve been handwritten or even like a calligraphic lettering. 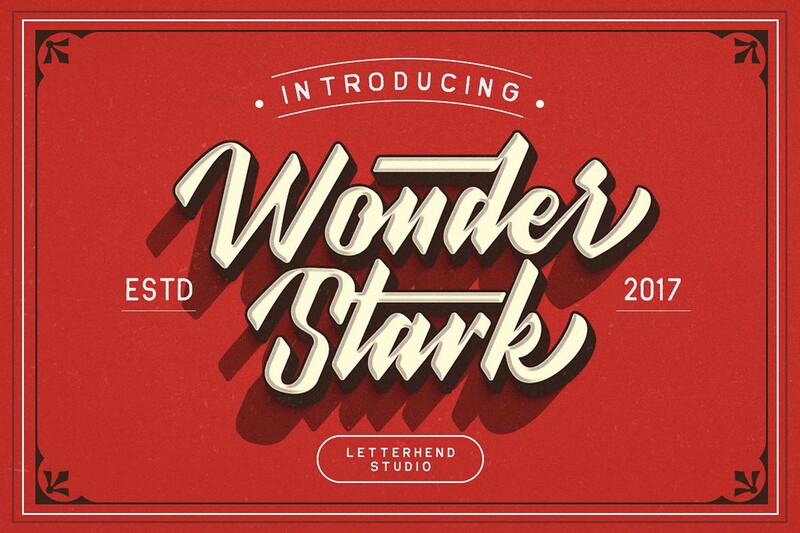 They have found useful to further beautify different types of designs, and here, we have the Wonder Stark script font for you. 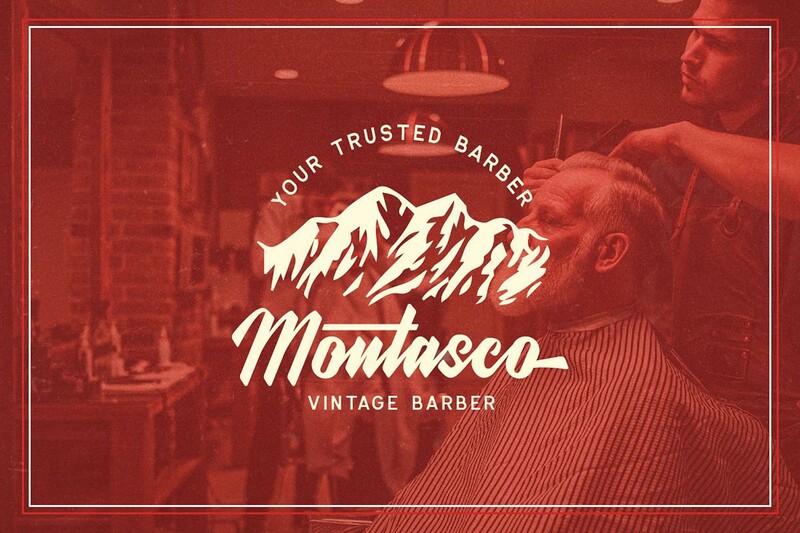 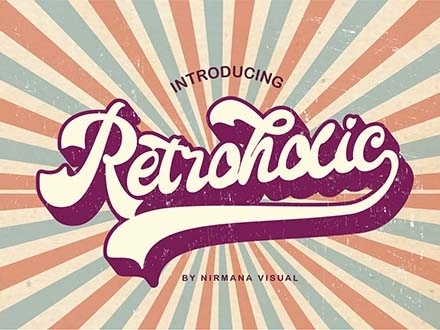 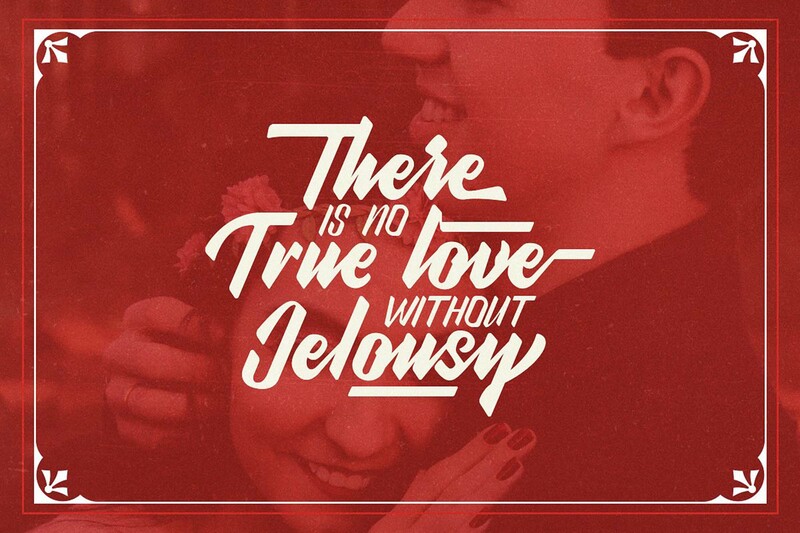 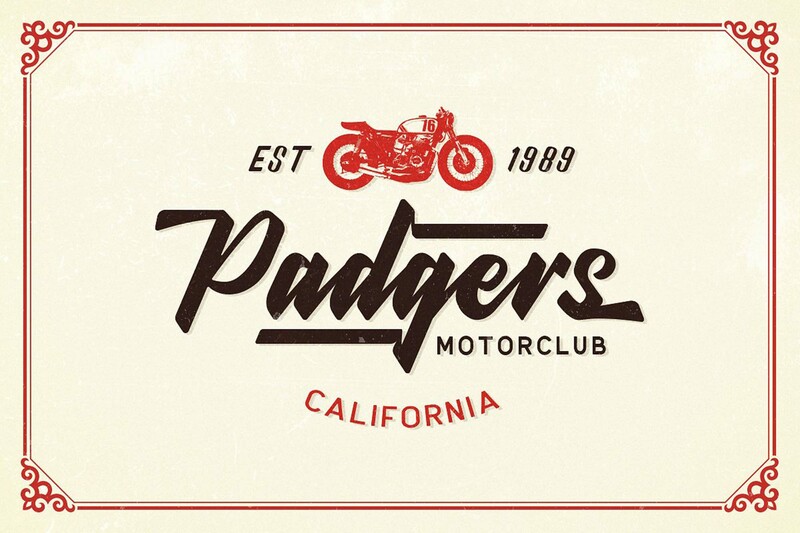 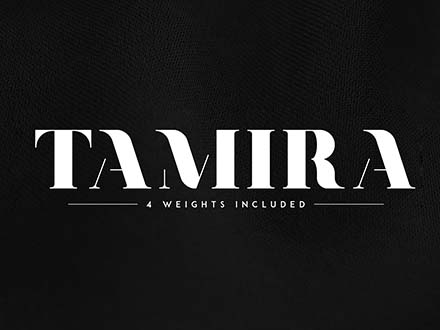 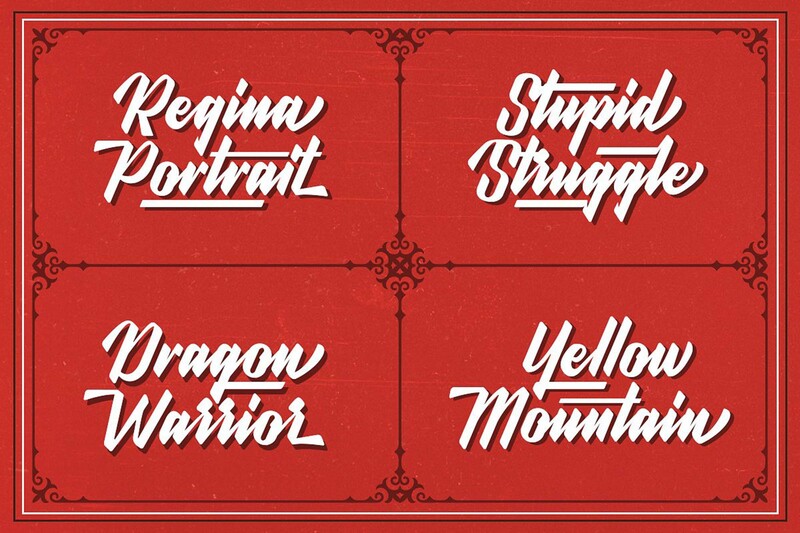 It’s a vintage script font with a bold and strong character. 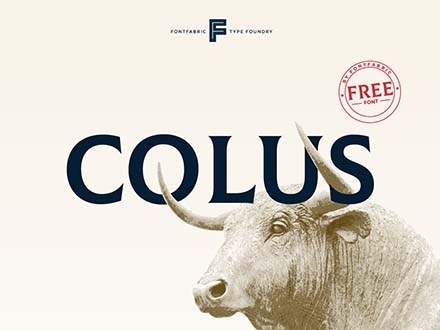 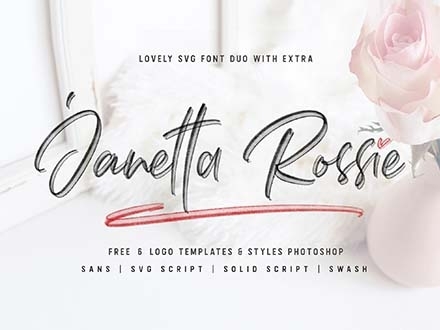 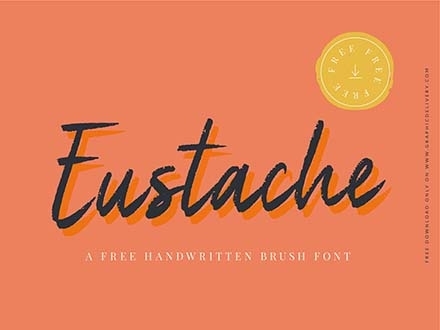 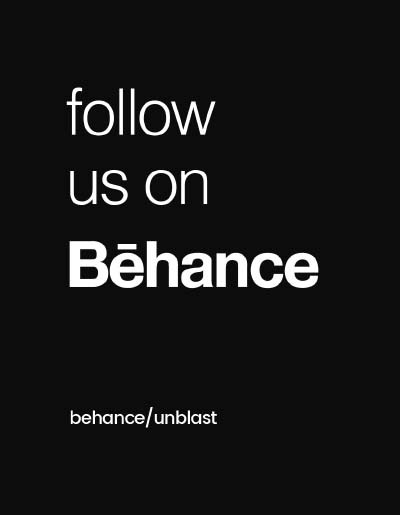 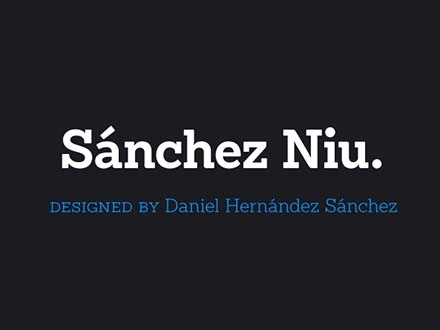 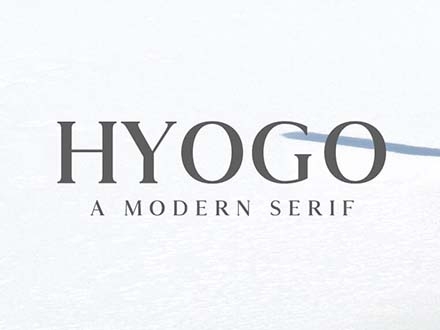 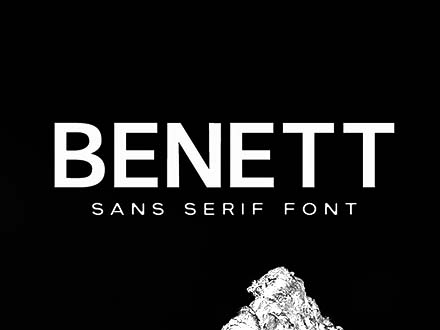 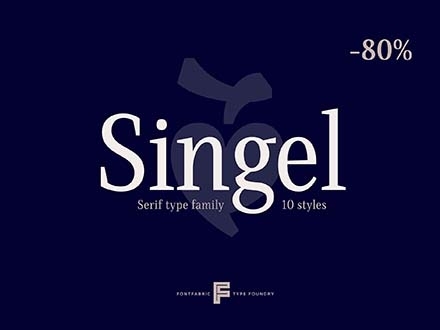 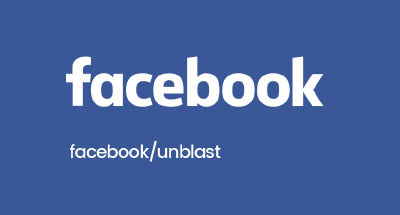 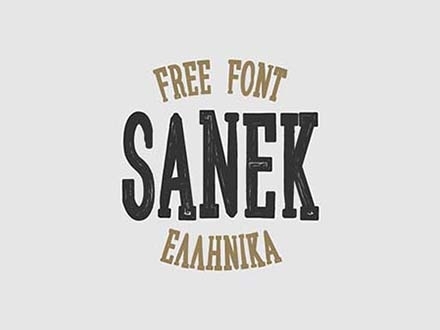 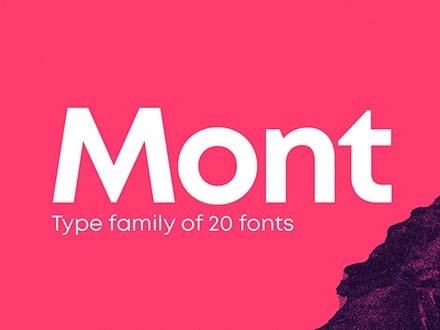 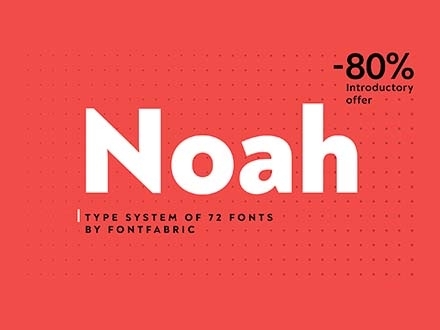 It’s a free font that you can use for your posters, headlines, logos, badges, invitations, etc. 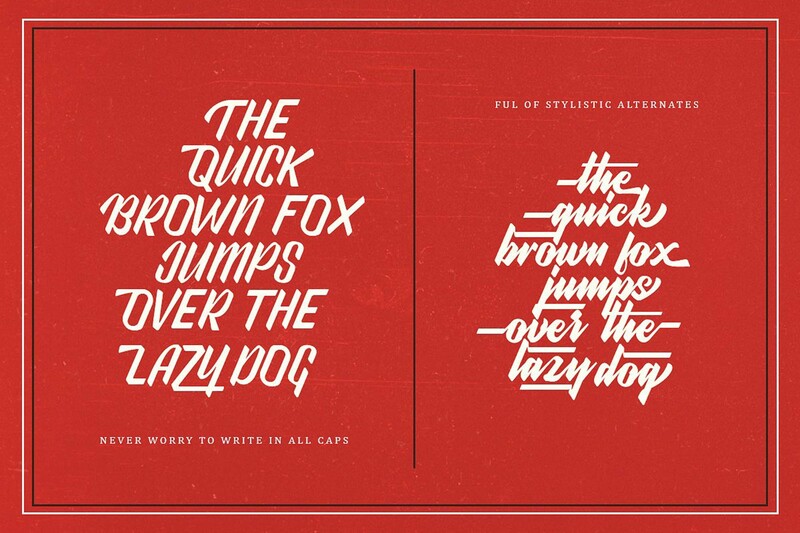 You also get a lot of open type features like swashes, ligatures, contextual alternates and stylistic alternates which gives you more design possibilities to boost your creativity. 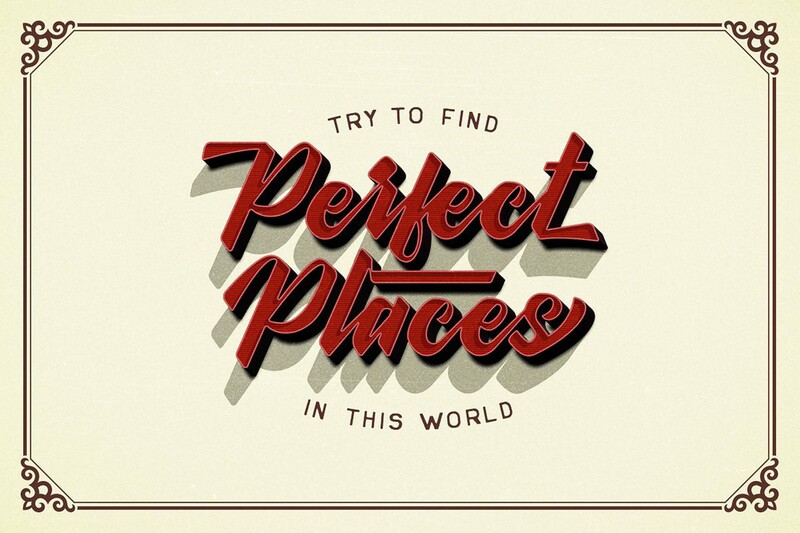 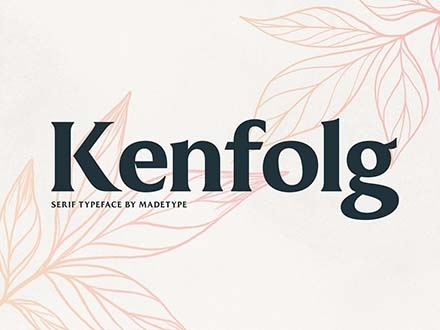 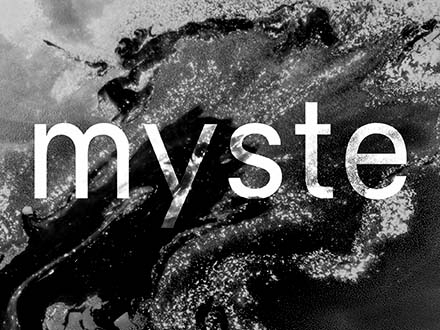 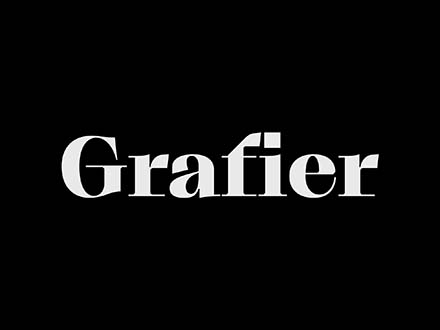 Thanks to Letterhend for creating and sharing this stunning typeface. 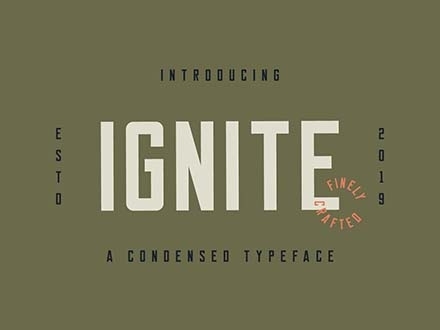 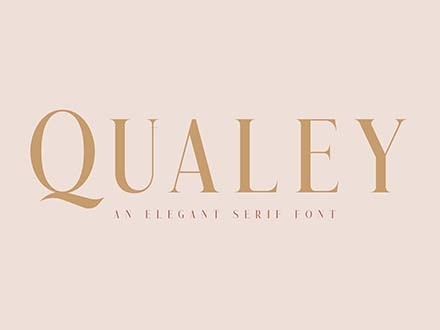 This is a demo version, but if you need the full version, check out the premium like and don’t hesitate to check their portfolio for more similar typefaces. 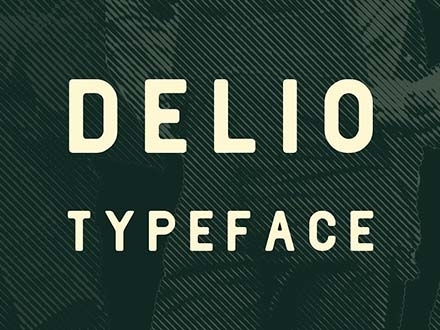 Those guys are typography experts and really exceptional at what they do.